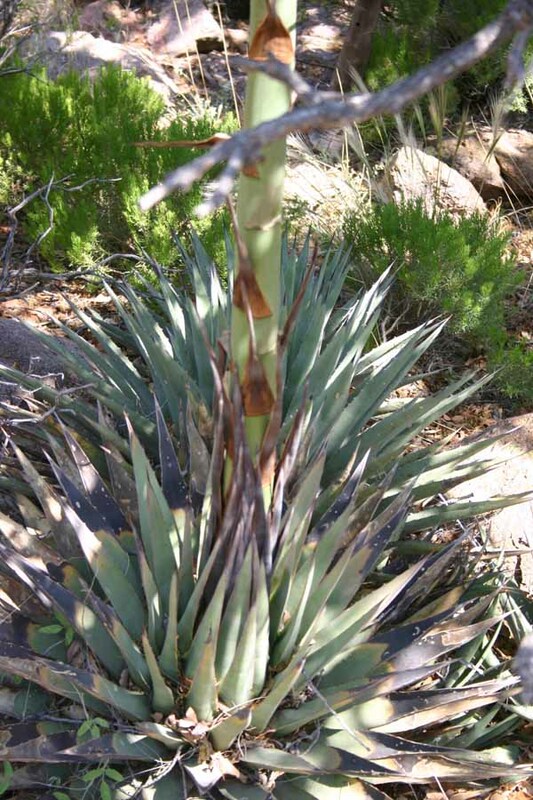 There are two varieties of Agave parryi in the Florida Mountains. 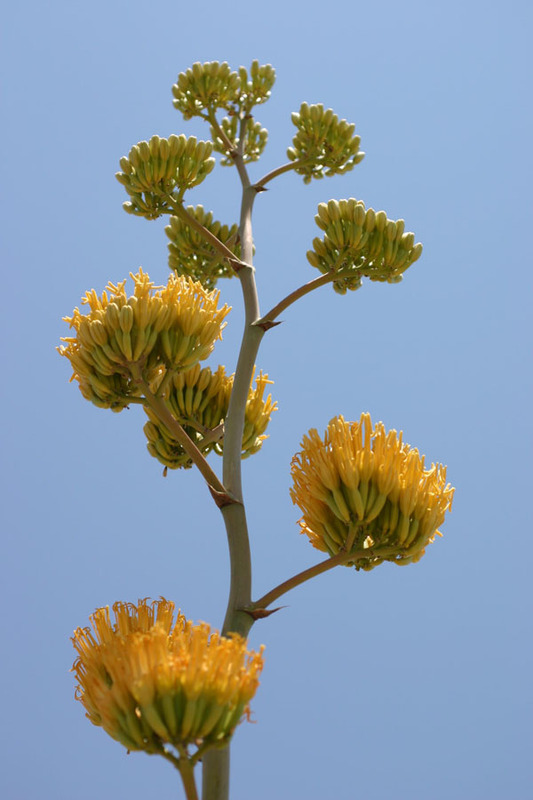 Variety neomexicana has floral tubes 12 - 18 mm long and fruiting capsules 2.5 - 3.5 cm long. 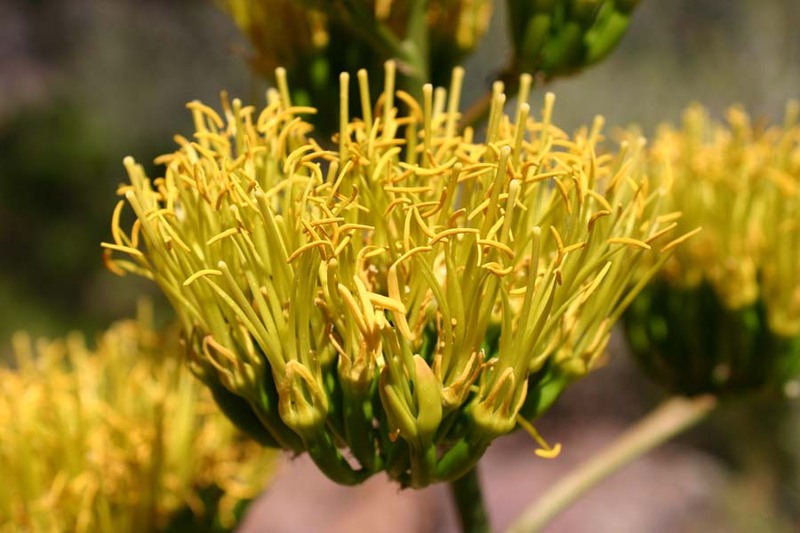 Variety parryi has floral tubes 6 - 12 mm long and fruiting capsules 3.5 - 5 cm long.